Personally for me, this album goes hard in terms of the unique sounds from Timbo and lyrical content with people such as Missy Elliot and Static Major from R&B group Playa. 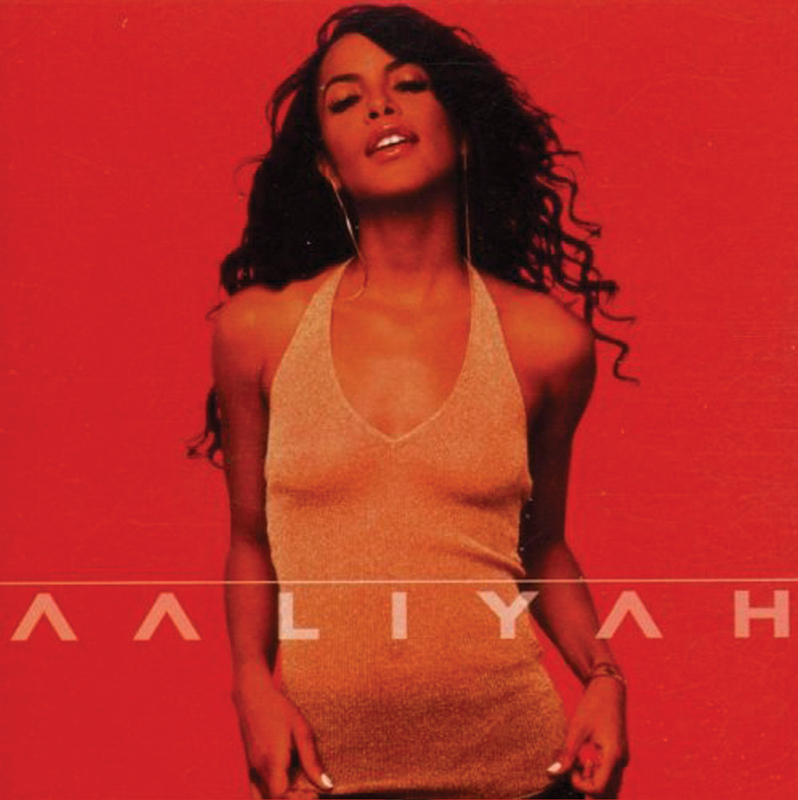 Aaliyah touched on many aspects of relationships from Rock The Boat which is very sensual and sexual to I Care 4 U (Originally recorded with the One In A Million album) where it talks about a woman holding it down for a man on his down days and showing him that no matter what, she will always be there to comfort him and keep him happy always (something I can truly relate to). With regards to production we have many interesting sounds introducing many genre's with infused flavors of Hip-Hop, Neo-Soul, Funk, Electronica, Middle Eastern, Alternative Rock and Latin. During the time of her heightened film career Aaliyah was well known for being a huge Nine Inch Nails fan and admired a lot of Trent Reznors (lead singer of Nine Inch Nails) work who she wanted to work with and produce a track. Unfortunately they never got around to this as their busy hectic schedules would always clash with one another. I always do wonder what the tracks would of sounded like if they ever had the chance to create something, as Trent Reznor has made a lot of interesting soundtracks for many films. I'm sure they would of no doubt created something spectacular and special. 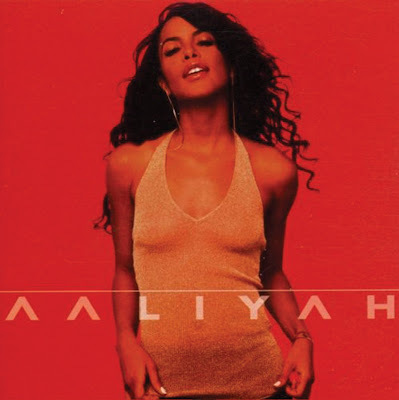 Ultimately it saddens me that she had passed away just after shooting her Rock The Boat video, since she had so much more to give to her fan base. Essentially she was like a triple threat, not only could she sing, she could dance and act, so you will always question and think to yourself, how far could she have gone at the peak of her career? During this time she was also aware of what was happening with the UK Garage scene which was at it's height in the early 2000's. Who knows...she might of even thrown a little 2 step Garage beat for other future releases. Definitely an album that was way ahead of its time.